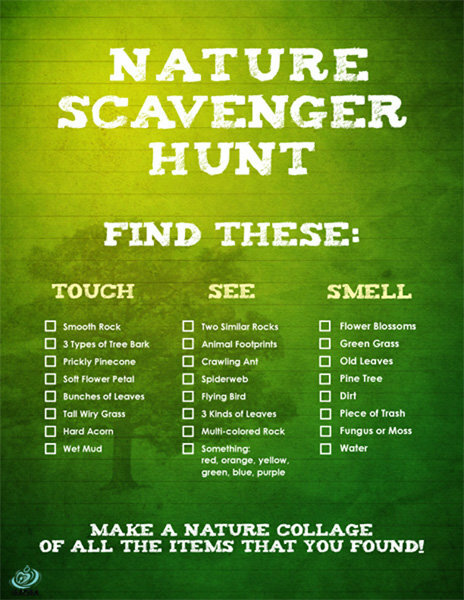 Try our scavenger hunts for kids! 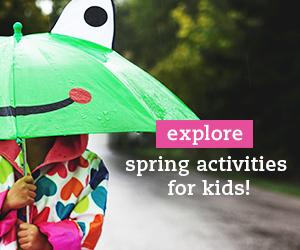 We have scavenger hunt ideas for indoors, outside, and everywhere in between! 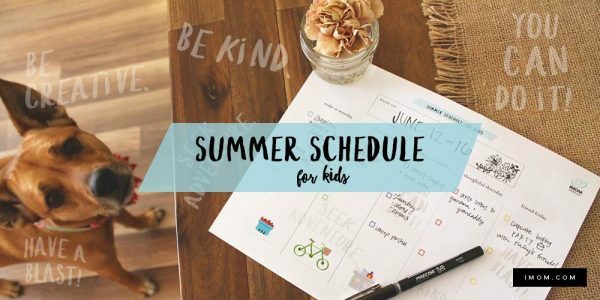 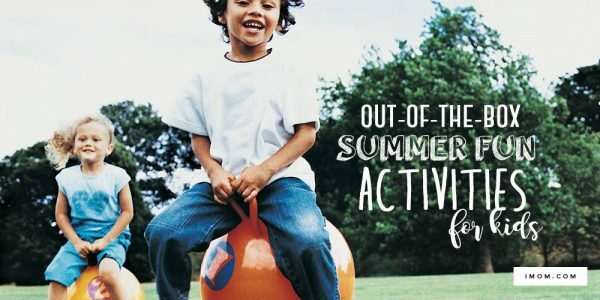 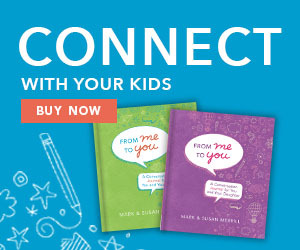 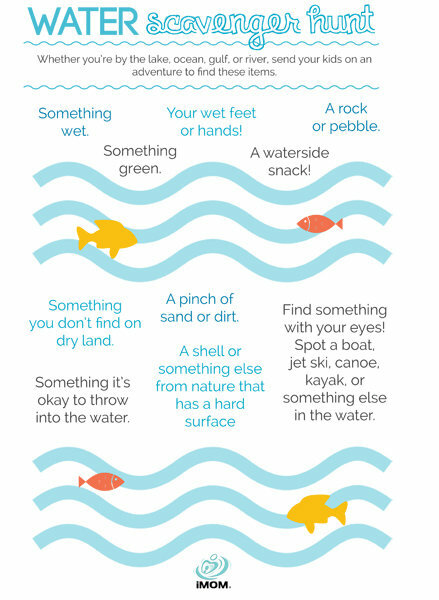 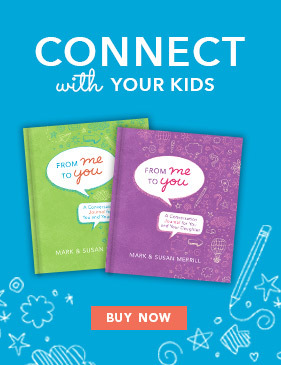 Whether you’re by the lake, ocean, gulf, or river, send your kids on an adventure to find these items. 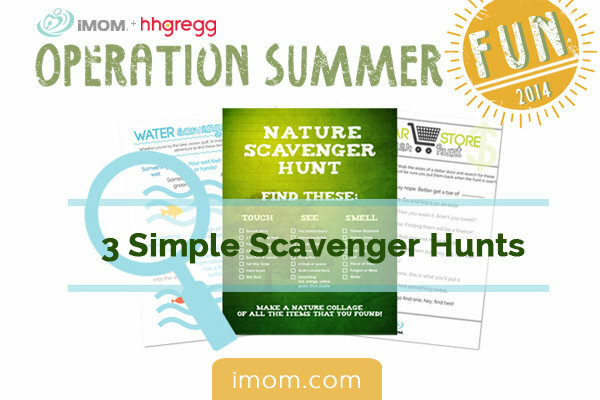 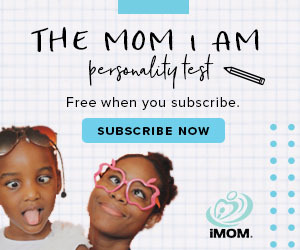 Perception starts with careful observation of the world around us.This scavenger hunt is a fun way to teach your child about how to perceive life. 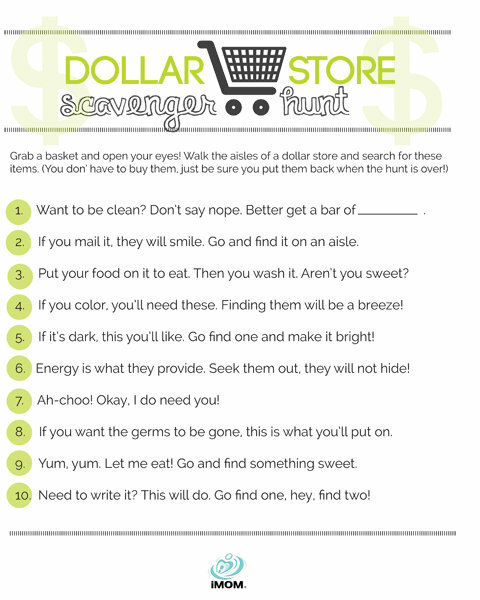 Colorful Treasure Hunt Clues for Kids!